The governor says the investment in Navigator Holdings was made by a trustee without his knowledge. Gov. Rick Scott's recently-filed 125-page federal financial disclosure statement listed at least $50,000 in income last year from the sale of corporate securities stock in Navigator Holdings, Ltd.
Navigator Holdings is a shipping company that specializes in transporting liquefied petroleum gas for international energy companies, state-owned utilities and commodities traders, according to a corporate profile by the Reuters news service. One of Navigator's major clients is a Russian energy company with links to the Kremlin. The Russian company is Sibur, whose owners include Russian President Vladimir Putin's son-in-law and a Russian oligarch facing U.S. government sanctions, according to the New York Times. A financial stake in Navigator became a public issue in June for President Trump's Commerce secretary, Wilbur Ross, who shorted his Navigator stock soon after the Times questioned him about it last fall, the paper reported. 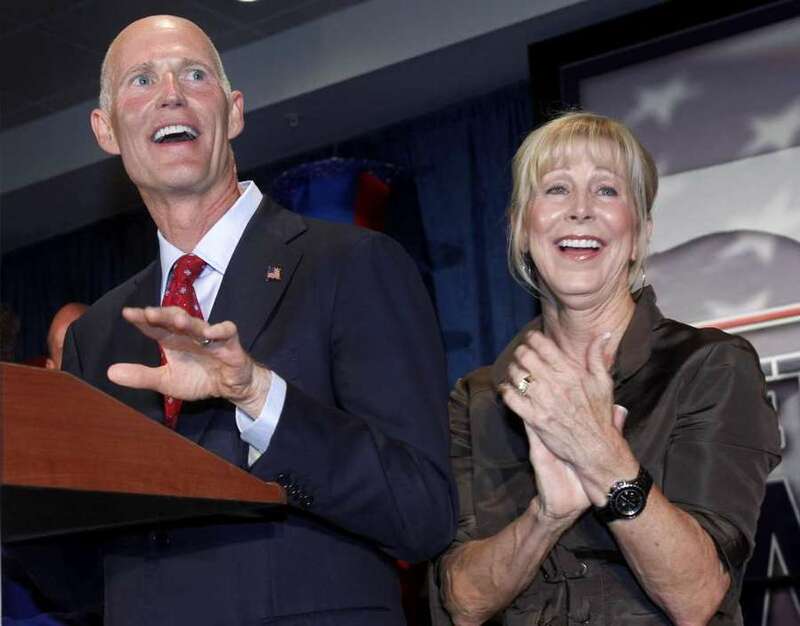 Scott's statement, which he filed last Friday with the U.S. Senate, listed his wife Ann's income from the stock as between $50,001 and $100,000, and that Rick Scott earned between $0 and $201 in capital gains income. The statement noted that the stock is no longer held by the Scotts, who have assets of at least $255 million. 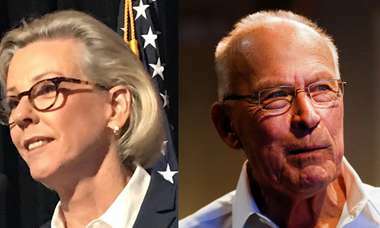 The Scotts' prior ownership of Navigator stock would not have come to light if the Republican governor were not required as a Senate candidate to make a complete disclosure of his financial holdings. In a statement, Scott's campaign said: "Gov. Scott no longer has an investment in Navigator Holdings. Regardless, the governor had no role in selecting that investment. The blind trust is managed by an independent financial professional who decides what assets are bought, sold or changed. The rules of the blind trust prevent any specific assets or the value of those assets within the trust from being disclosed to the governor, and those requirements have always been followed. When asked recently, Gov. Scott was clear he believes that Putin is not our friend or ally, and should not be trusted." In a campaign stop in Boca Raton on July 18, Scott told reporters that he "completely disagreed" with Trump on any assertion that Putin could be trusted. "Putin is not our ally. He is a foe," Scott said, according to a report in the Sun-Sentinel. "I am very skeptical of anything he says. I don't trust Putin." Scott has not said whether he will continue the use of a blind trust if he's elected to the U.S. Senate in November.